American Cane Self Defense is at https://americancaneselfdefense.com and is engaged in providing services related to the use of the cane as a self-defense tool. We market and sell self-defense canes cane self-defense training. We are located at 6267 SW 8th Street, Miami, Fl 33144 and can be reached by phone at 800-289-8188 or using the contact form on our website. We will use two transactional processors. PayPal, located at https://paypal.com and Amazon located at https://amazon.com. Your payment information is securely stored on either of these two sites. You can view their privacy policies at https://www.paypal.com/us/webapps/mpp/ua/privacy-full and https://www.amazon.com/gp/help/customer/display.html/ref=footer_privacy?ie=UTF8&nodeId=468496 respectively. Your credit card information is not revealed to us by either of these two sites and only you have visibility to the specific details. We have a very simple contact form that asks for first name, email address and a message. Optionally you can leave a phone number but this is not required. This information along with your IP address is store on our website at https://americancaneselfdefense.com. 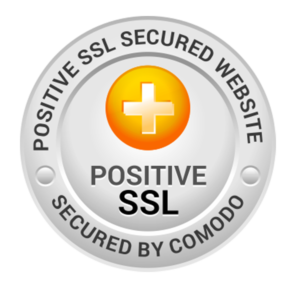 Our website is also protected using Strong SSL and all of your information is encrypted before it is sent to us.